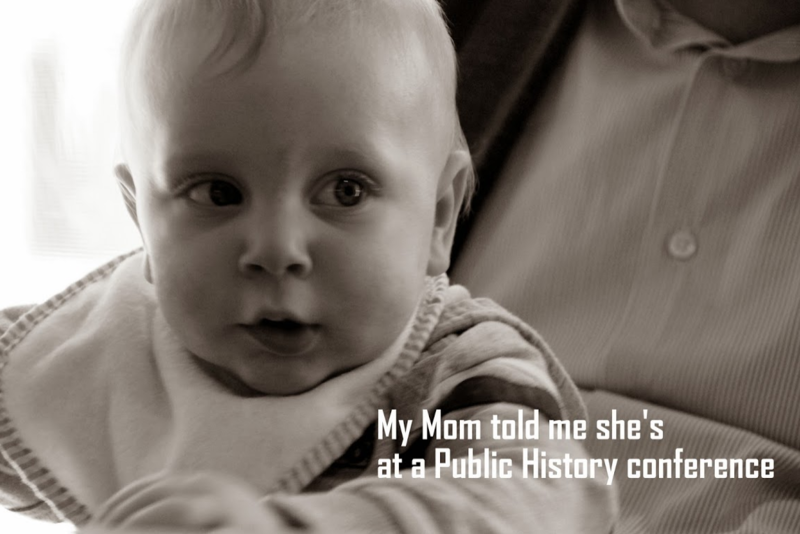 Studying Public History Without Even Knowing It?! Author: Andelko Mihanovic, Ph.D. student in Analysis and Management of Cultural Heritage at IMT School for Advanced Studies in Lucca, Italy. Since I was coming from an art historical background and enrolled in a program called ‘Analysis and Management of Cultural Heritage’, where I started studying the reception of ancient Roman history in popular culture – mainly in historical reenactments – I never expected to find myself in a field called “public history”. Traditional classical art and archeology in academia may oftentimes be overwhelming, and may give the impression of being anything other than “public” the way PH is. However, as Thomas Cauvin writes in his recent article: “Public practices of history are not new and many historians acknowledge today that they had been doing public history without knowing it.” Similarly, after continuously stumbling upon articles and attending conferences organized by the same group of scholars, such as Jerome de Groot – who just recently contributed to the ‘Bridging’ blog – Serge Noiret, Enrica Salvatori, Sabina Pavone, or the aforementioned president of IFPH, Thomas Cauvin, I have tried to see what connected the research of scholars coming from a different discipline, or more precisely, who were not dealing with ancient Rome. This common denominator called Public History proved to be a very inspiring meeting and melting pot, where, for instance, I have been provided with a set of methodological and theoretical tools from other areas and from scholars who seemingly had nothing to do with Roman antiquities. These tools, including the use of censuses, the inventions of traditions, demo-anthropological approaches, ethnography, as well as audience studies, historical, political, sociological and contextual analyses have been employed by those scholars associated with PH when approaching their, seemingly, not-PH-related topics. Along with their findings, they have proven to be both adequate and indispensable when one considers phenomena like living history, living museums, revivals, and historical reenactments. 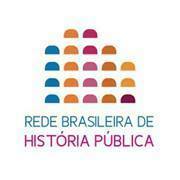 It is encouraging to actually see them opening up the IFPH conference in Brasil (Public history and uses of the past: methodological and theoretical issues), as Anita Lucchesi writes in her article. And that is what I see as one of the biggest strengths and potentials of PH today: to give a new, fresh, innovative perspective on the historical topics and, many times, on issues underlying the current moment in history. Therefore, we come back again to the notion of bridging, that to me embodies the purposes and benefits of studying public history today. 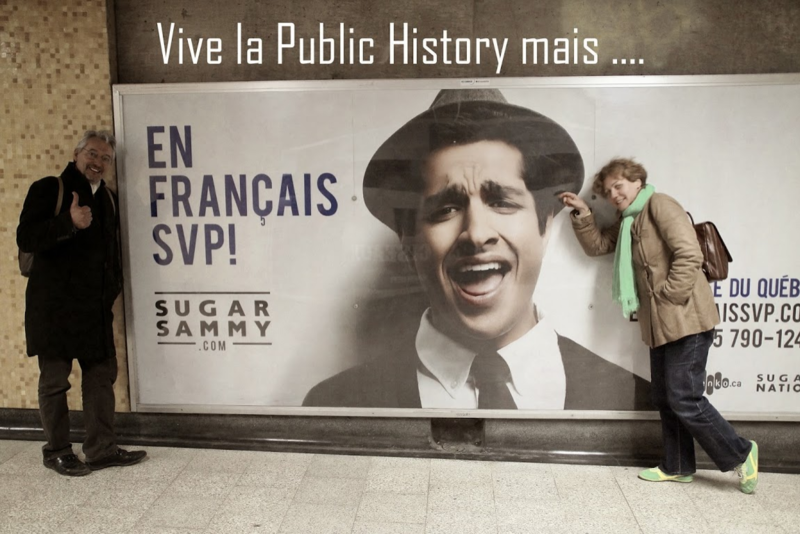 Hence the perennial question: who can be a public historian and what does it take to be one? Or how do we evaluate a public historian’s work? 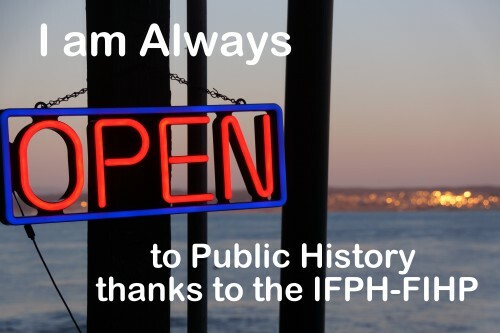 If we take into account people who may not have a history degree, but may be practitioners of PH, we can confirm that many times the latter do not fall behind in terms of research, and especially of dissemination of their findings and knowledge. 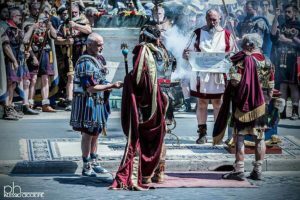 I may point to my personal experience dealing with some Roman reenactors, who in many of our discussions were extremely knowledgeable on specific areas in their interest, and were aware of authors and articles in niche journals unknown by some of my colleagues, students of history. 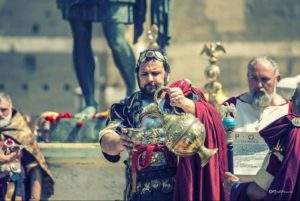 What is more, these historical reenactors sometimes do more convincing (historically speaking) performances than some theater actors, that may seem histrionic in comparison to the former. Consequently, as a student of PH I personally thrive on platforms such as seminars, conferences, journals and blog organized by IFPH and AIPH and efforts of those involved, welcoming their future projects and opportunities to learn. -Andelko Mihanovic is a Ph.D. student in Analysis and Management of Cultural Heritage at IMT School for Advanced Studies in Lucca, Italy. He is conducting a research project on the use of events and imagery from Roman history in popular culture, particularly in historical reenactments. Besides studying Roman history, Andelko is an emerging curator with research and internship experiences at the United States Pavilion at the 57th Venice Biennale (2017) and at the Peggy Guggenheim Collection (2016). Next story Est-ce que tout le monde peut faire de l’histoire?